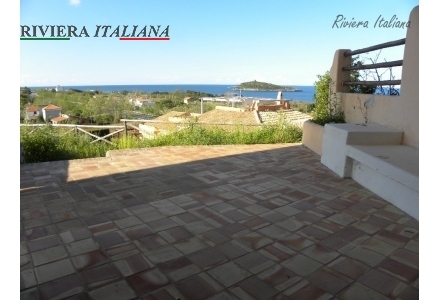 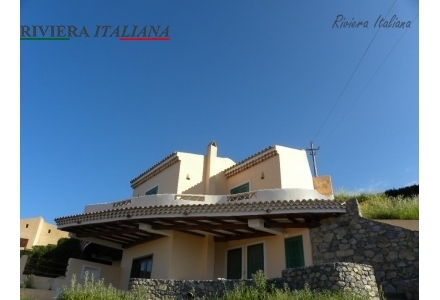 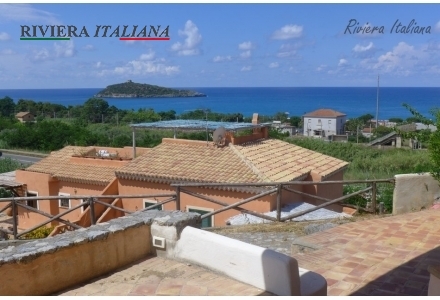 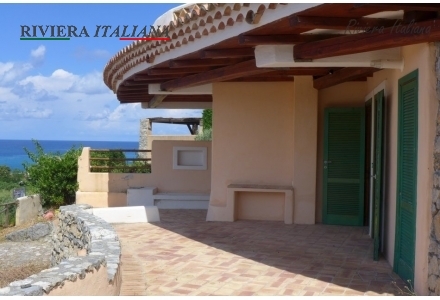 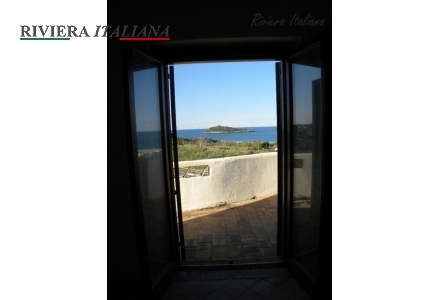 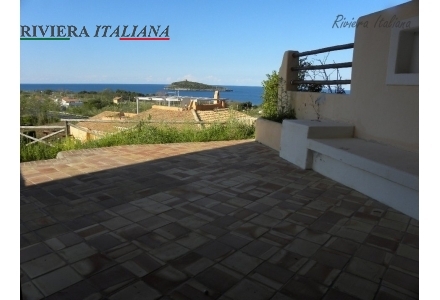 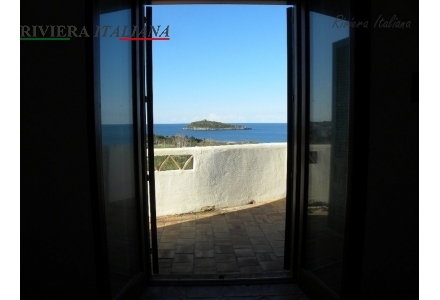 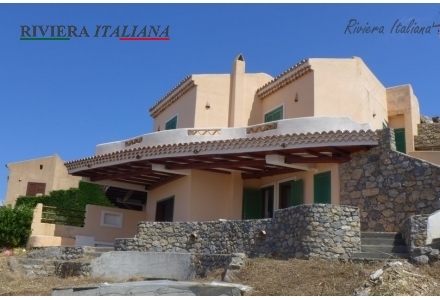 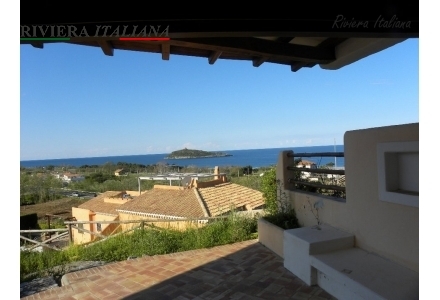 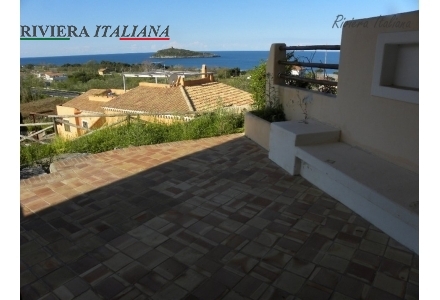 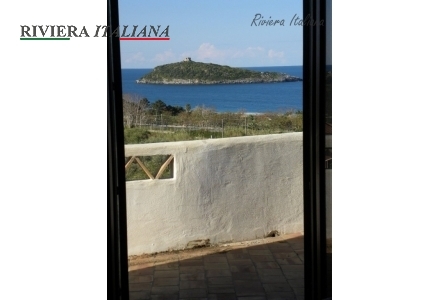 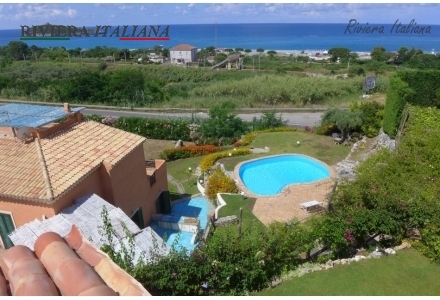 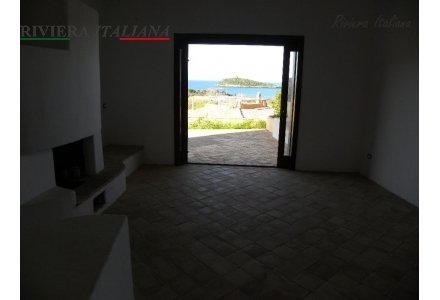 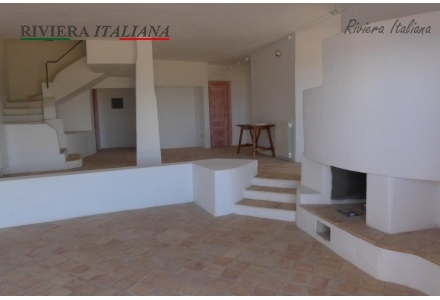 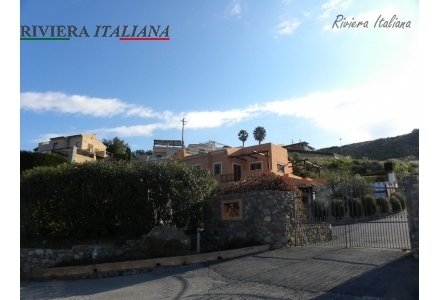 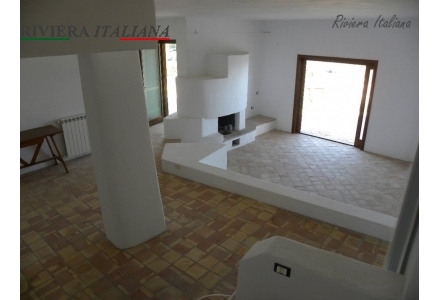 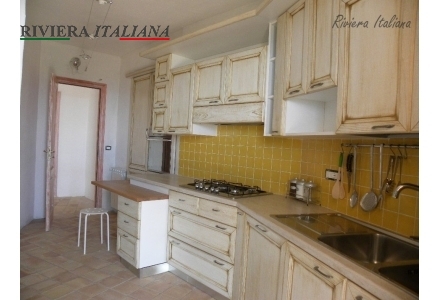 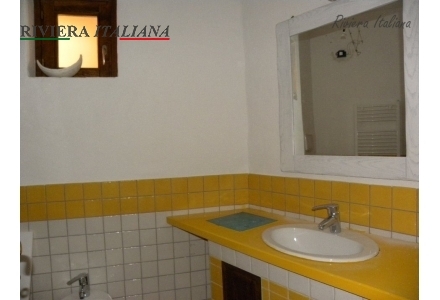 In the town of Cirella (Diamante), we offer for sale apretty villa in duplex of about 170 m2 with a 300m2 garden on a hill opposite the island of Cirella, with luxurious panoramic views. 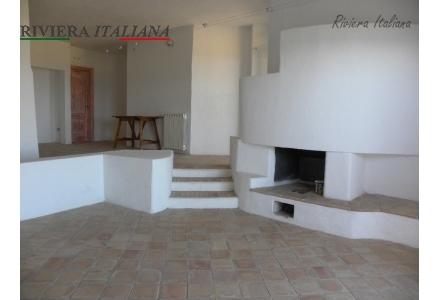 ground floor: kitchen, living room and dining area with fireplace, bathroom, wine cellar, laundry room, covered terrace at the entrance and a garden. 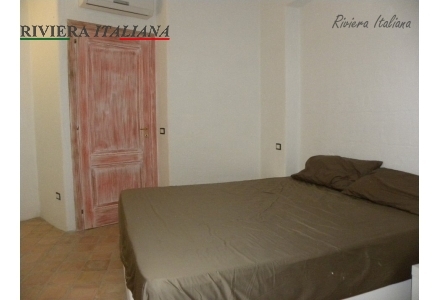 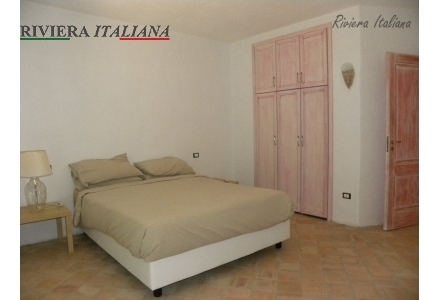 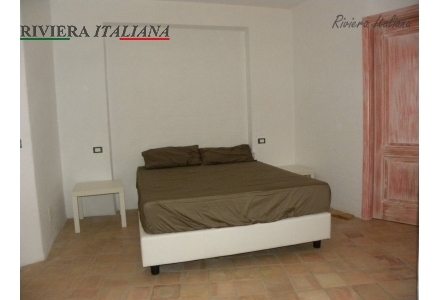 first level: master bedroom with bathroom, two bedrooms, a bathroom and a balcony overlooking the sea.